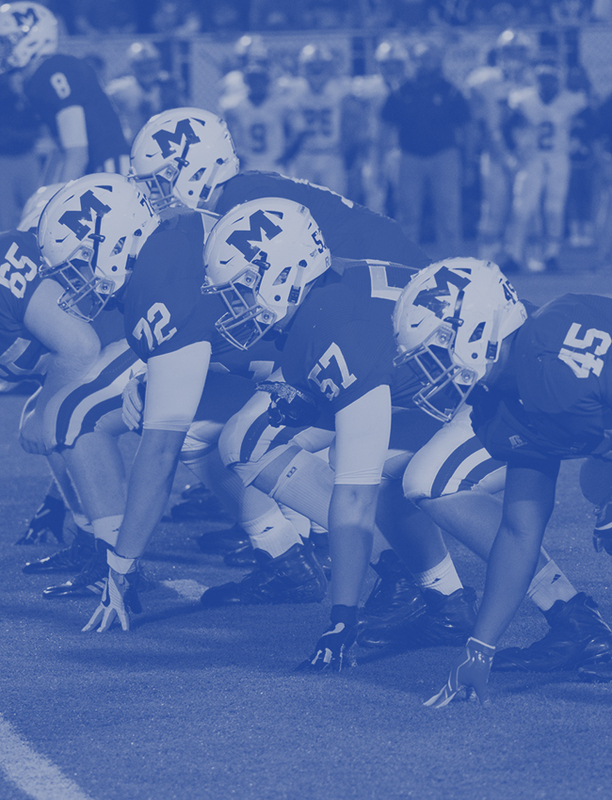 The Booster Club is organized for the sole purpose to support all male and female athletic programs of Memorial High School administered by the Athletic Department of the school. Develop community among the Athletic Department staff and Booster Club members. Recognize and emphasize Christian behavior, character development and the success of the student-athletes. Ex: The Booster Club awards two $1,000 scholarships to a graduating male and female student-athlete whom excelled in the classroom and has been involved in community service. The 2017 winners were Seth Horty and Allie Murphy. 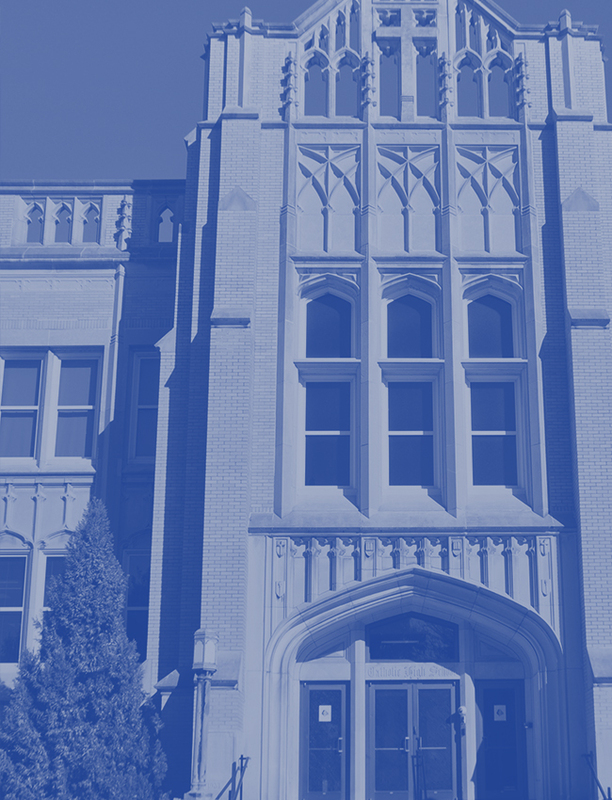 Assist the Athletic Department in the maintenance and development of the athletic programs and facilities. In pursuing these objectives, the Memorial High School Athletic Booster Club is a membership-based, not-for-profit charitable organization. Our immediate goals are to improve the club’s ability to help fund athletic department needs and to enhance active participation. Please help us make a difference in the lives of our young men and women student-athletes by joining the Memorial Athletic Booster Club. The first thing you should definitely do is (if you haven’t already) sign up for our FREE monthly newsletter e-mailed directly to your inbox! (see form below) Along with the newsletter, we will periodically send out helpful reminders for upcoming booster events. NO SPAM & NO SELLING YOUR NAMES – WE PROMISE!